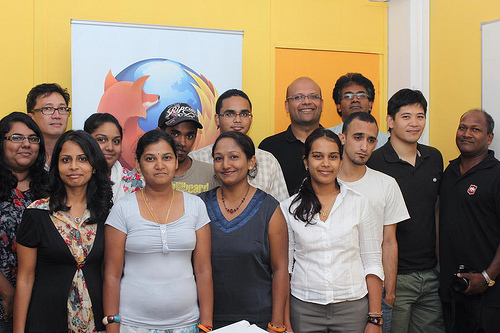 Knowledge7, in collaboration with Mozilla, hosted the first Mozilla Webmaker event in Mauritius open to all. Olivier Yip Tong, Software Engineer at Mozilla delivered a hands-on presentation of Webmaker tools, namely X-Ray Googles and Thimble, on Thursday 20th December 2012. Mozilla is a non-profit organization, based in the USA and with offices worldwide, dedicated to empower people through the Web. 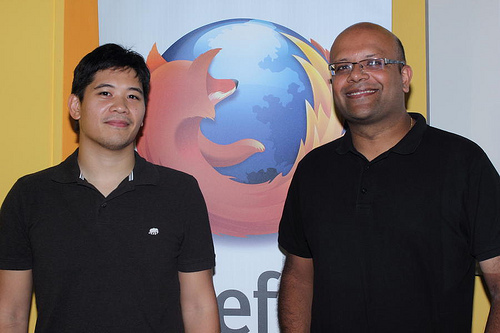 The global community of Mozilla users, contributors and developers work to innovate by providing software such as the world class Firefox browser. 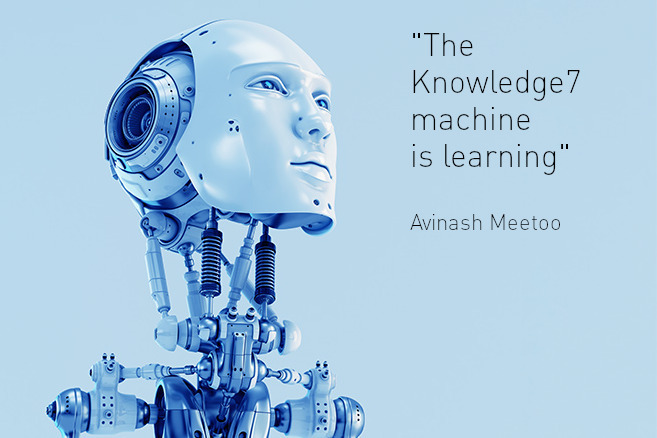 At Knowledge7, we strive to share expertise and knowledge with all. Like Mozilla, Knowledge7 promotes openness, innovation & opportunities on the Web. You may click here to view more photos of the event. We wish you all a Merry Xmas and a Happy New Year 2013. We hope to serve you better next year. Hope the event was very successful. However, I do not see that the event was open to public based on invitations. I lost my time sending emails and so on for this event. It should have been written private instead of “open to all”. Hi Faardeen, the event was open to all but we only had 12 places available because each participant had to use a computer and we only have 12 of those in our training room.